Welcome to Sticky Mats Australia! Speedy next-day delivery to Sydney, Melbourne, Perth, Adelaide, Brisbane and Canberra. We provide the best quality sticky mats at the best price, guaranteed! 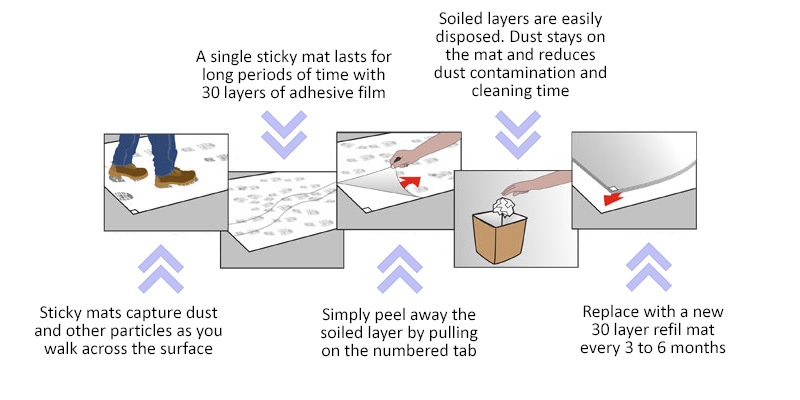 Sticky mats trap dust and keep dirt contained. 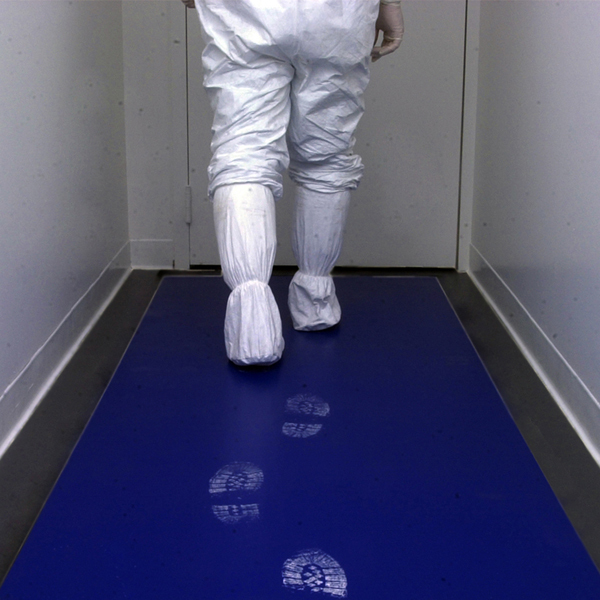 Sticky mats are ideal for keeping dust, dirt, and other particulates from spreading in your data centre or cleanroom area due to foot traffic. Some construction companies also like to use them to collect dirt and dust off shoes when new carpet has been installed in a new building. As foot traffic or wheels pass over the surface of the mat the non-transferring adhesive locks onto the dirt and captures it. Sticky Mats are comprised of 30 of adhesive-coated film that effectively removes dirt from shoes, equipment wheels, and even pet paws. By using sticky mats you can reduce the dust particles in your data centre, and your cleaning time with a cost effective solution. The low cost makes them great for any industry, office, or home use. They will help keep dust and dirt to a minimum in clean rooms, office entry ways, food manufacturing plants, hospital wards, and more. There are a variety of sizes to choose from that will suit large and small traffic areas. Click here for different sizes available. 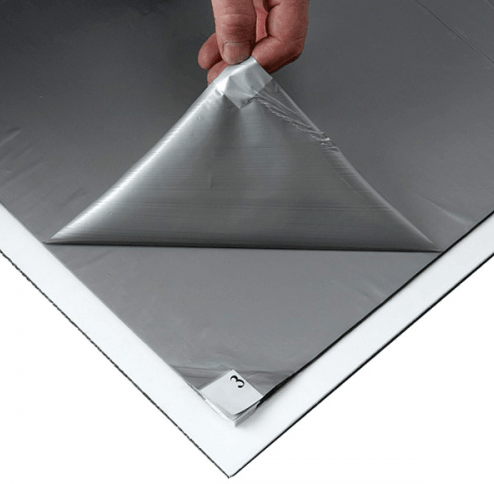 Our quality sticky mats feature 30-layers of adhesive film and the bottom of the mat has an adhesive to stick the mat to the floor. This mat is designed to be used on hard and flat surfaces like concrete, wood, tile, etc. When stuck to the floor the mat won’t slip and doesn’t leave behind sticky residue upon removal. There’s no difference between a “tacky mat” and a “sticky mat”. Click here for more information. Simply peel off the top and bottom protective layers and adhere them in desired area. Walk across it to trap dirt. When the exposed layer is completely used, simply peel it off to expose a clean layer. Then simply throw away the used layer that was removed. Sticky mats are easier to use than synthetic, vinyl or carpet mats which become less effective as they build up with soil and must be laundered, cleaned or changed.